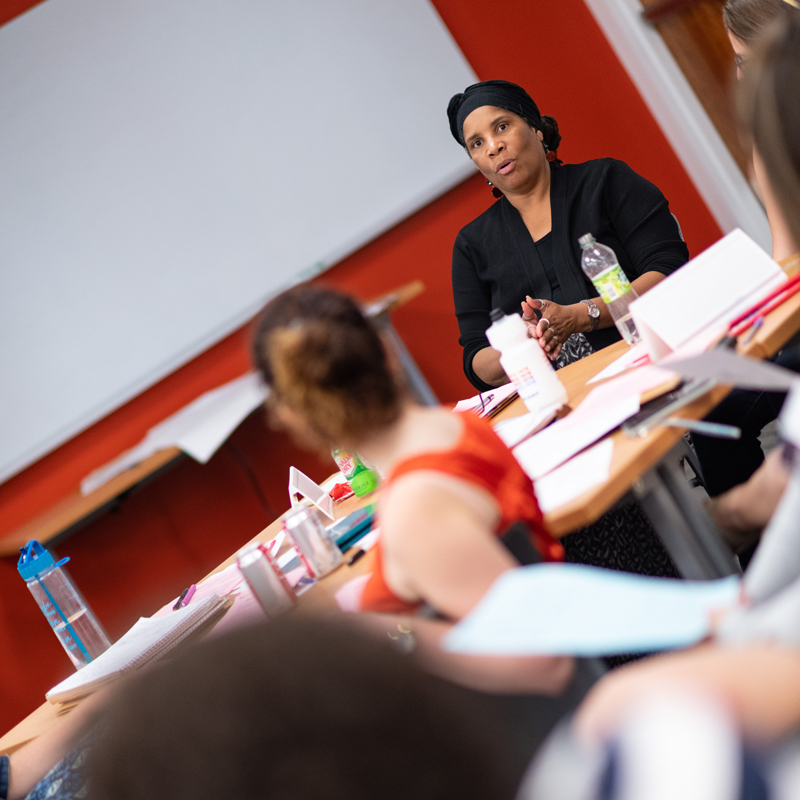 Participants will be introduced to the Choices Program’s award-winning resources and approach to teaching about contested international issues. Teachers will be immersed in the Immigration and U.S. Policy Debate unit and will examine parts of the Civil War unit. Both units are provided. Participants will discuss ways to adapt these units to specific classroom goals. There will also be an opportunity to network with exemplary colleagues in social studies education from across the area. Co-sponsored by Illinois Humanities, Illinois Capitol Forum, the History Department at ISU, McLean County Museum of History, and the Illinois Council for the Social Studies. Workshop includes the two curriculum units, lunch, and a certificate of completion. A limited number of partial scholarships are available for pre-service teachers. Contact Mimi Stephens for details. History, current issues, civics, government, geography and other social studies educators are the main audience. Materials are appropriate for grades 7-12. Humanities teachers often use our materials and are encouraged to attend. 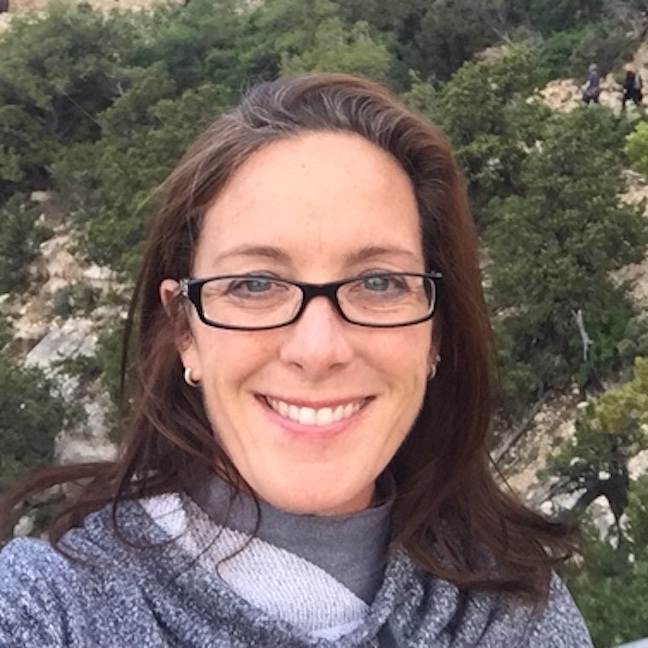 Kristine Frailing is a 20 year veteran teacher from south Florida and is currently residing in Tennessee where she is a Board Member on the Tennessee Council for the Social Studies. She taught four advanced placement courses for College Board and is a reader for the AP U.S. Government and Politics Exam. She is the 2012 Social Studies Teacher of the Year for Broward County, FL. Kristine has been conducting workshops for Choices for five years and is dedicated to providing professional development and resources to teachers around the country.